We absolutely LOVE camping, We always camp at least once a year, more when we can. This Summer we have already done Silverstone F1, two BTCC races and Camp Bestival! When packing, I find it much easier to work off a list so we've decided to share our checklist with you lovely lot! Download our handy PDF CAMPING CHECKLIST now so you can print off and tick things off as you pack. This lantern is fantastic. We have camped so many times and only ever used head torches. We kept this hung centrally in our tent so when we returned in the evening we could pop it on and see comfortably without being blinded. It has 4 light modes and night light function across it's warm white 3W LED and it's amber 10W LED. The amber light attracts 60% less insects than a regular bulb - another win. Truthfully though the best part for us since we were camping with kids was that it seems completely indestructible. 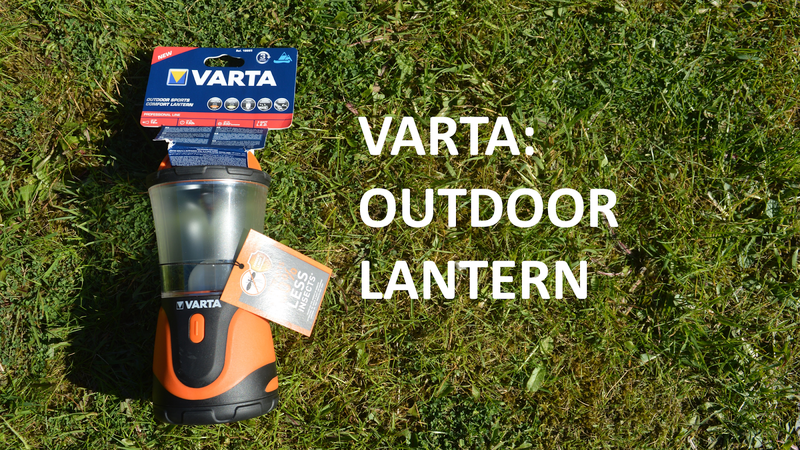 The lantern was dropped a couple of times during the course of our trip and it just kept going proving, as Varta says, that it is very robust. It's battery powered ( 3 x D batteries) and waterproof too. This was a big hit with us, so much so that we have ordered another. 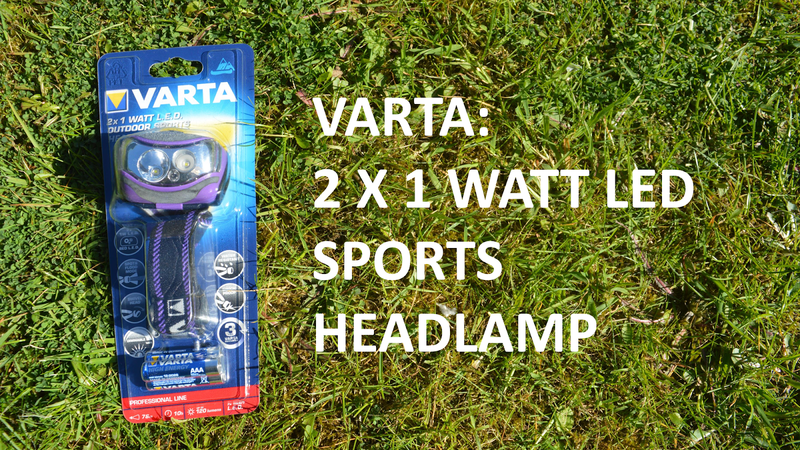 the Varta Sports Headlamps are great because they have 2 x 1 Watt high performance LEDs and they also have a red LED for night vision. Like the lantern the headlamps have rubber parts for durability and have passed the many drop tests that my children have put them through across 2 camping trips. They take 3 x AAA batteries that are really easy to insert and the elastic is adjustable to the smallest (Little E) and largest (Chris) of heads! 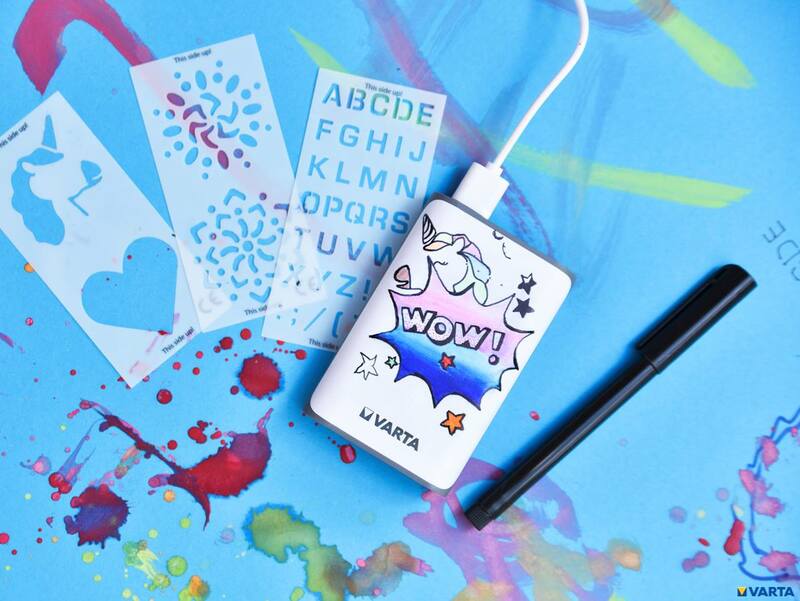 Hands down, the best thing about this power bank is how quickly it recharges. 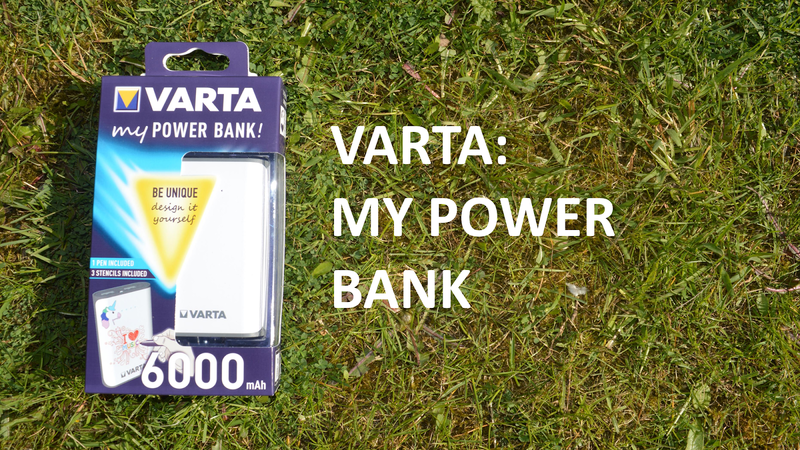 I keep this charged up in my handbag now in case I need some power through the day. The children loved that it could be decorated and personalised using the pen and stencils in the pack. Unfortunately though, they didn't realise that the pen was permanent so our charger carries random writing and scribbles! It charges my Sony Xperia twice when it's fully charged. We have always struggled with what best to use to clean our tent. We always seem to end our camping trip with dirt from tree sap or bird droppings. No one wants to pack away a soiled tent. 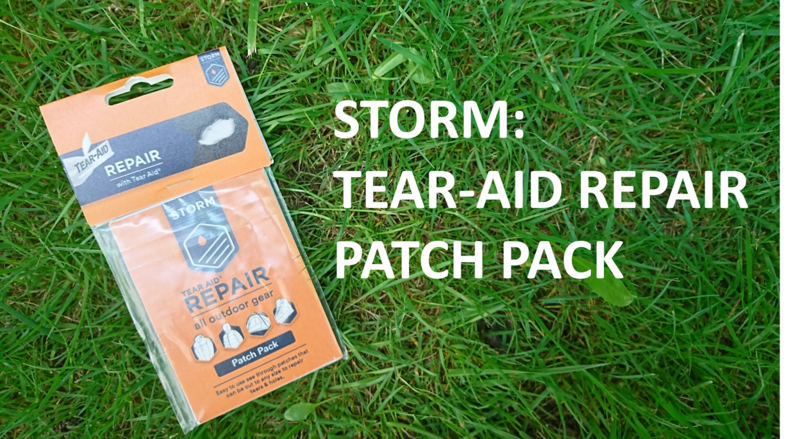 Only trouble is what do you use that will ensure you don't damage the original waterproof coating? 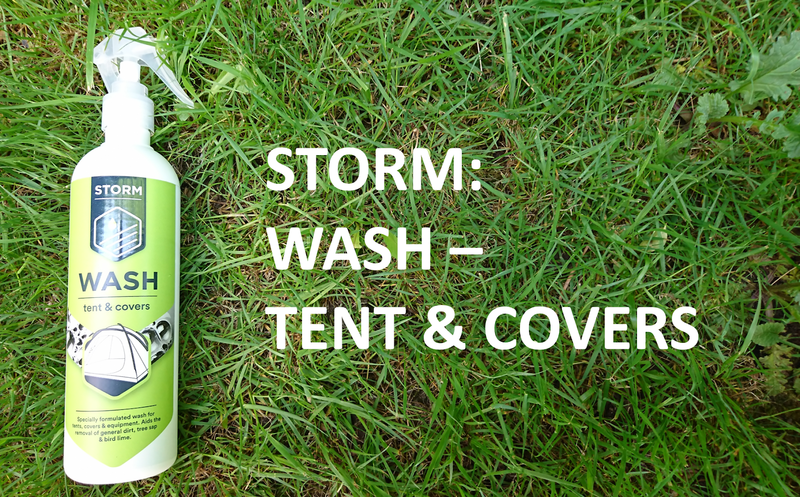 We'll we tested STORM WASH and we were really impressed. Just wet the soiled area, spritz on and wipe off. It really is that easy!! Check out our mini film below to see just how fast the spray got to work. We just used a non abrasive sponge and hey presto the filth was gone! It costs around £8 for a bottle and it's a great addition to your camping bag - so quick and simple to use! We've been testing this on our old canvas gazebo. It had been abandoned in the garage for a while as we had left it outside for a whole summer and it had started to leak. We decided to give the proof a go and we were really impressed. We just poured some of the liquid in to a bowl and painted it on to the cover with a soft brush. It only took about 20 minutes to cover the whole thing, then we just left it to air dry in the sun. We're so happy that it has restored our shelter for another summer. Well worth the £25 for 5 litres price tag. 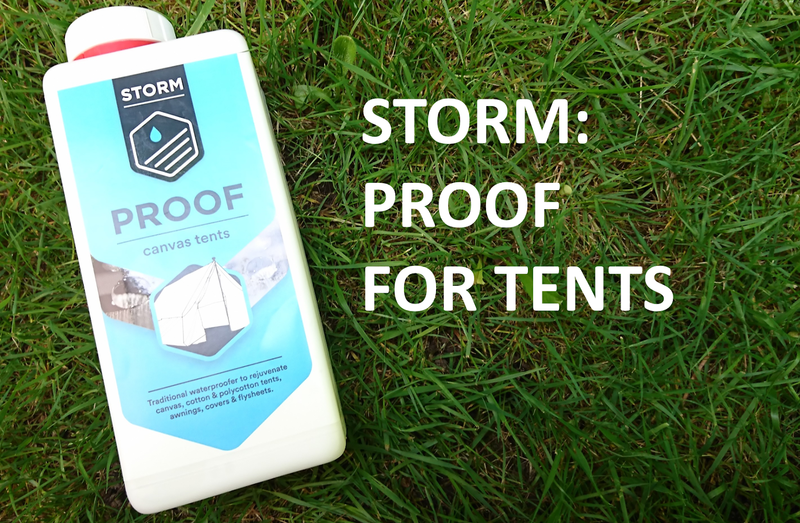 It's a fast drying silicone-free proofer - ideal for canvas tents, awnings, tarps and general covers. 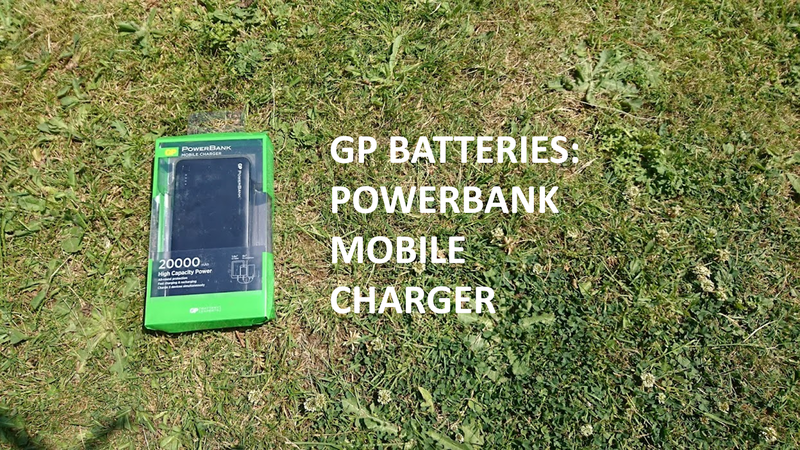 What a life saver this amazing GP PowerBank Mobile Charger has become for us. It's amazing for every day as well as for camping. It's a 20000mAh high capacity mobile charger. We've been testing it for some time and we get on average 6 full charges of our phones (Sony Xperia's) which means you could head away for a whole weekend camping and not worry about losing contact with anyone. It's amazingly fast too. My phone goes from 0 to 30% in less than 10 minutes! To charge the powerbank just plug it in using the USB wire provided (you do need your own plug), it took around 10 hours to reach full charge. There is also a 4-tier protection system built-in as standard, so you can recharge without fear of over-heating or over-charging. And if you were thinking of taking it on holiday it also meets air safety standards so you can use it mid-flight. It's well worth the £35.99 RRP. Disclosure: We received the items featured for free in order to post an honest review.